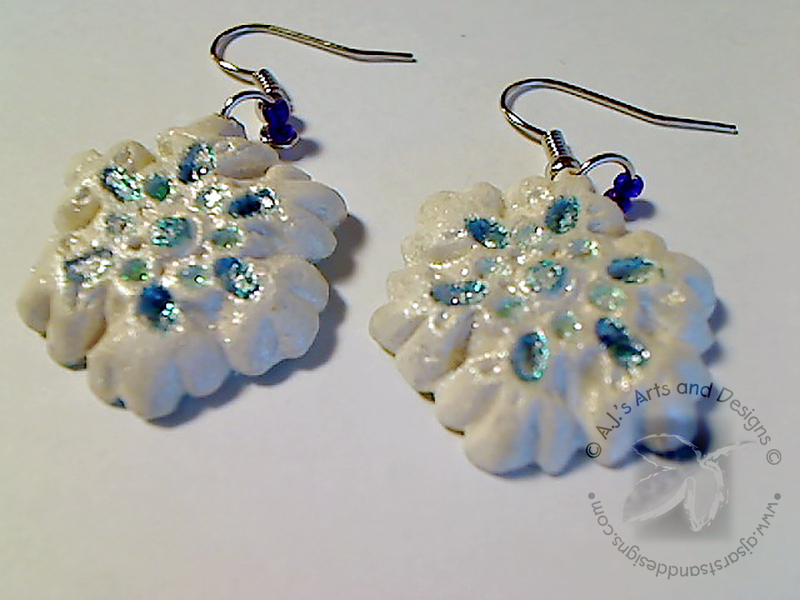 Snowflake Earrings – Creative Paperclay® Design Team | Who Are You Calling Crafty? 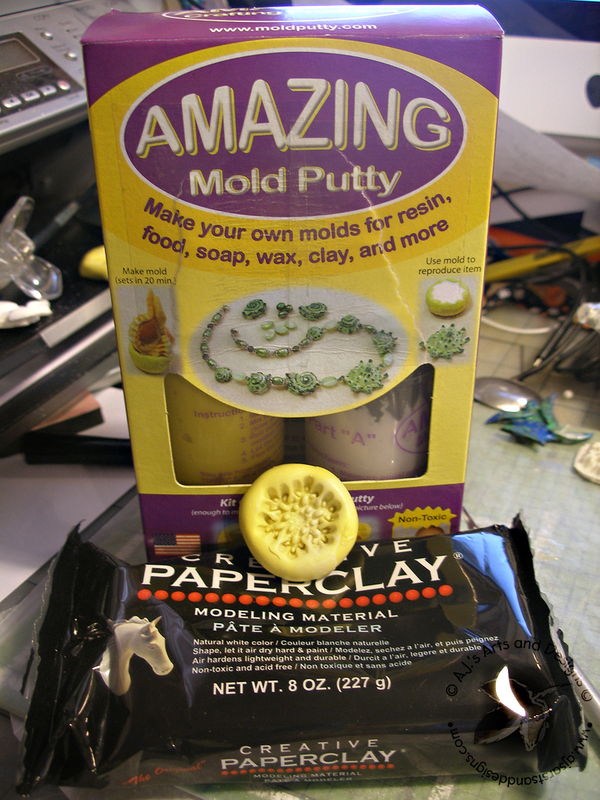 A special Creative Paperclay® Modeling Material Project for today (I am switching with another one of my Design Team Teammates). Many people who know me know I usually have a project “in reserve” just for such occasions – I know things come up or don’t come together as quickly as expected so I always try to plan. This project was inspired by winter and the thoughts of a White Christmas, something that doesn’t happen very often in the south. I also figured if I did the snowflakes I could wear it longer than if I did Christmas Stuff. 1. 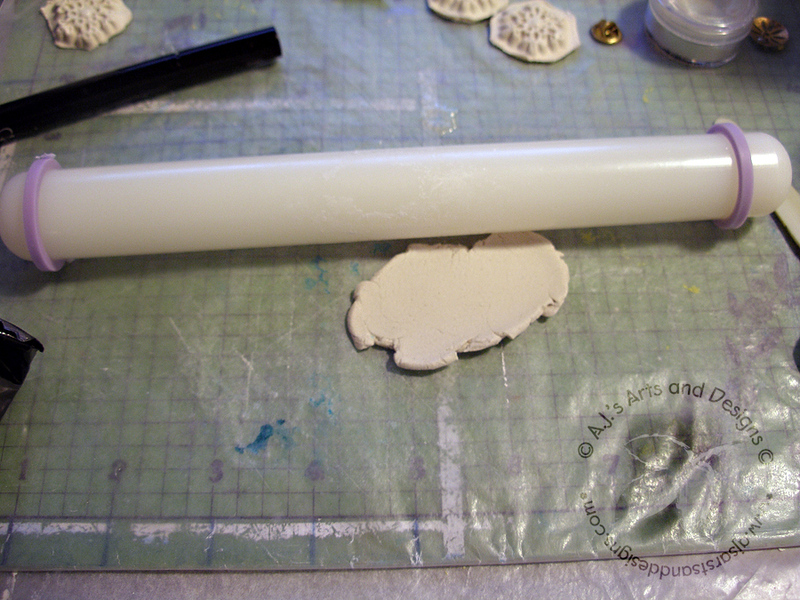 Roll out clay to an even thickness. 2. 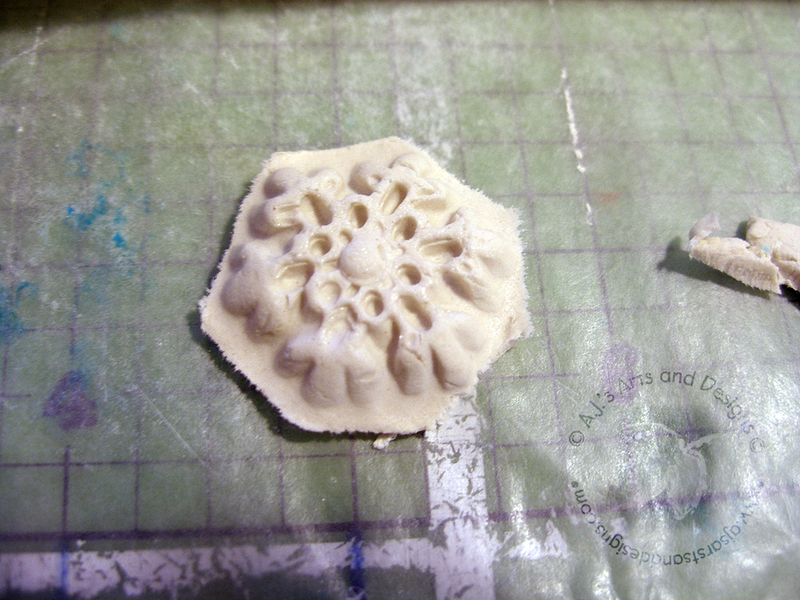 Push clay into mold. 3. 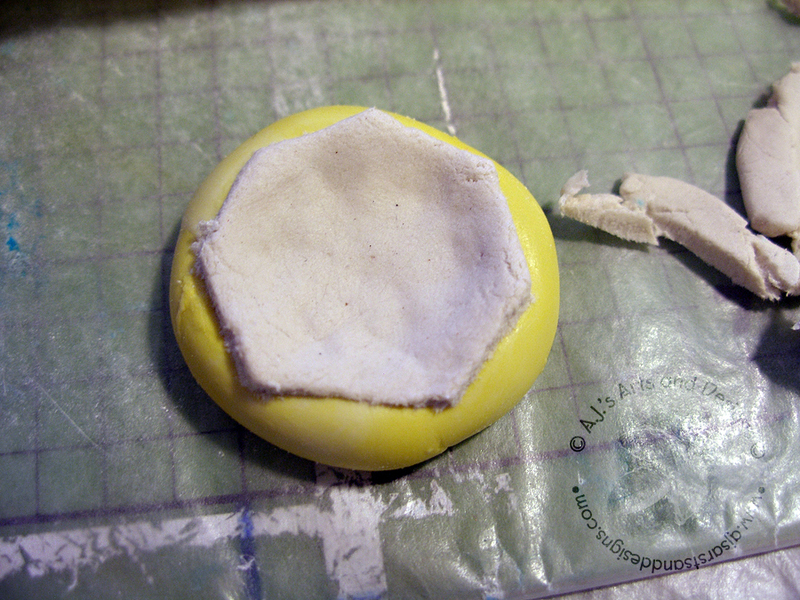 Trim while in mold. 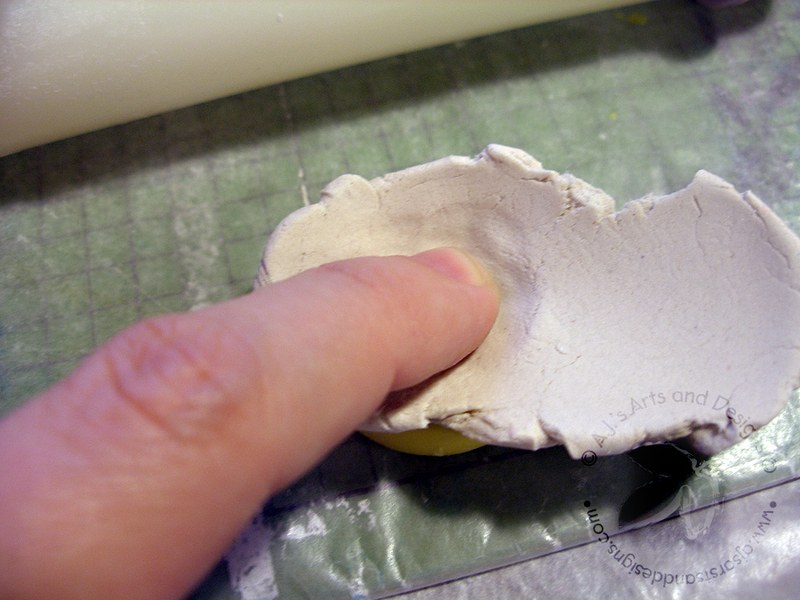 Allow to dry for about 10 minutes in the mold this will help the clay keep its shape upon removal. 4. 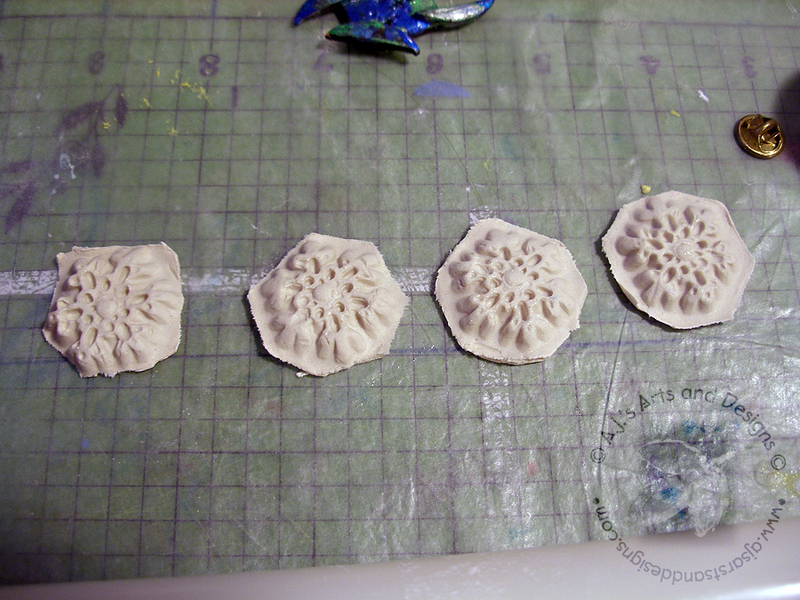 Unmold clay piece and repeat steps 1 – 3 as many times as needed. 5. Allow pieces to dry 24 hours. Trim with Exacto Knife, sand edges, make hole for jump ring and paint. 6. 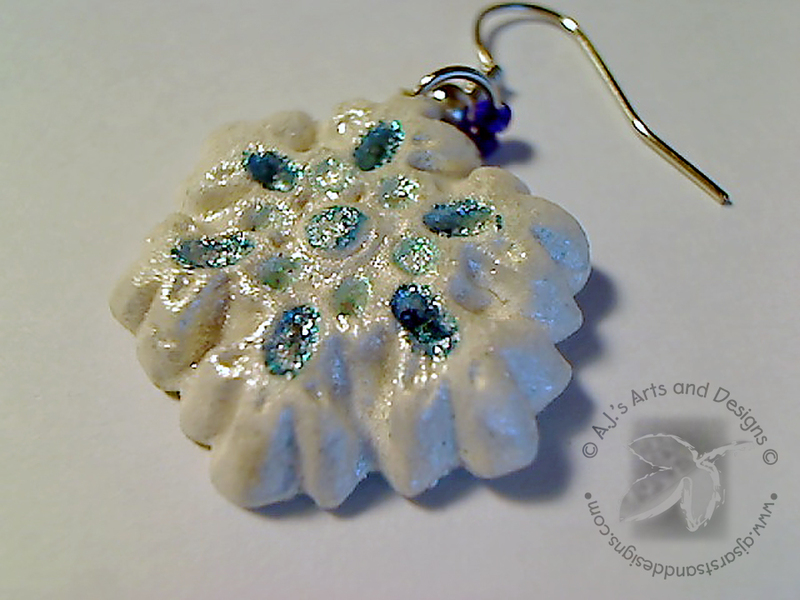 Add beads to jump rings and fish hooks.